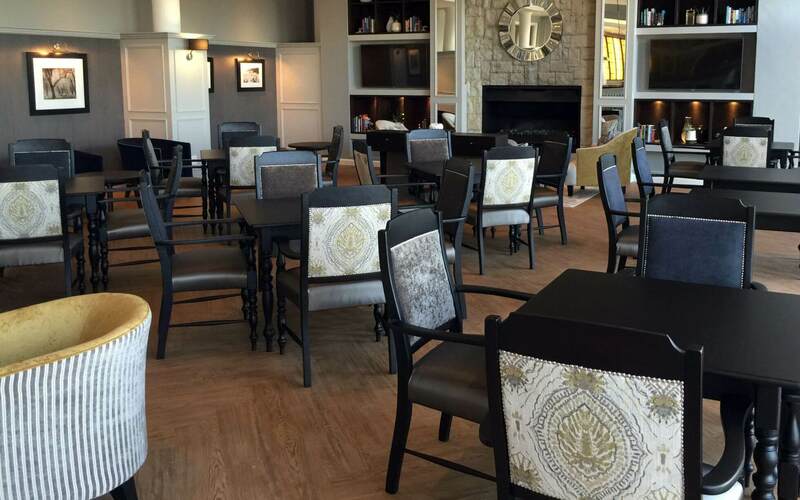 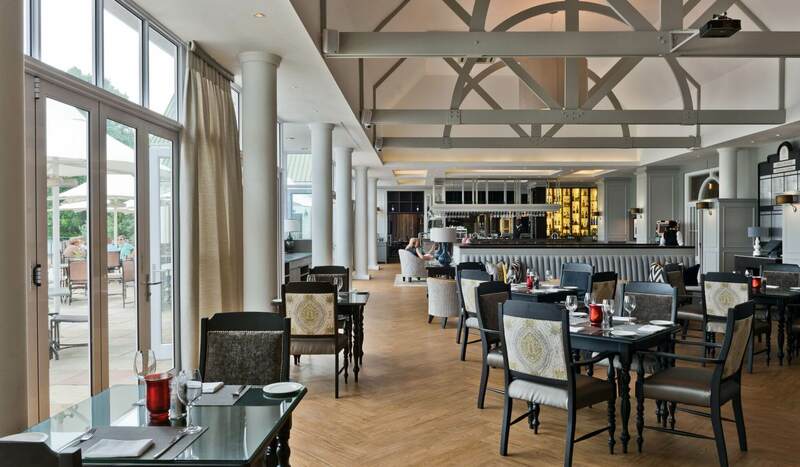 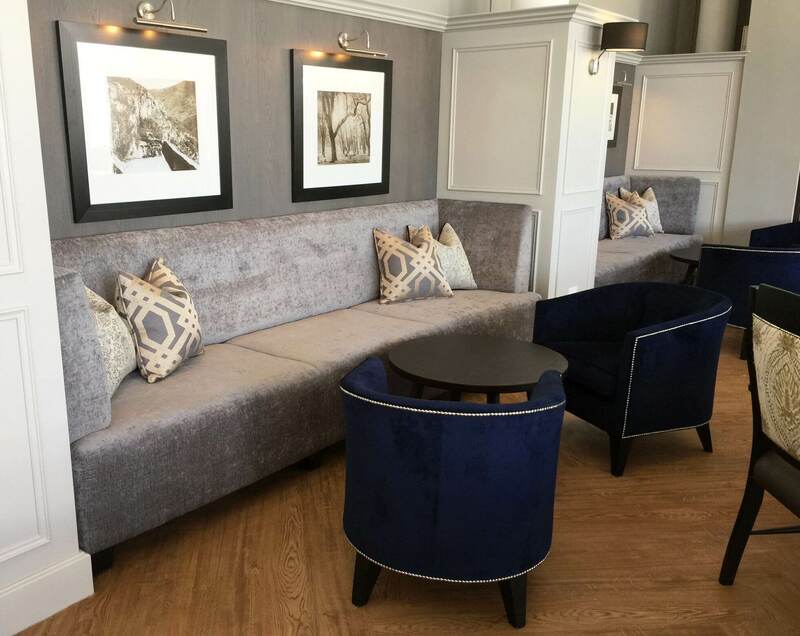 Complete new refurbishment to existing hotel lounge and bar. 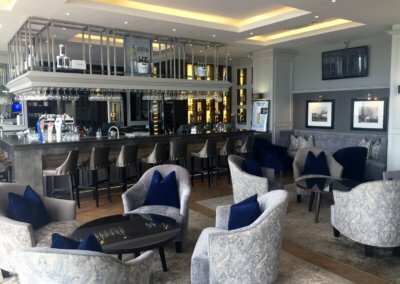 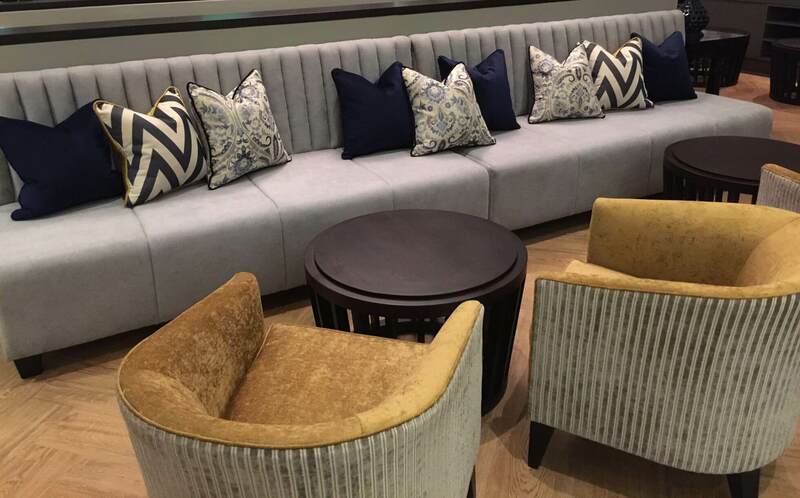 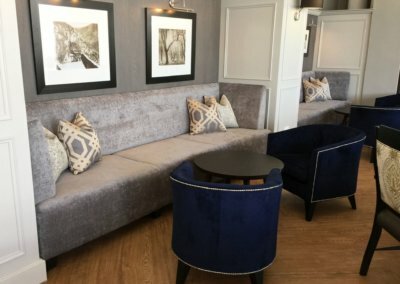 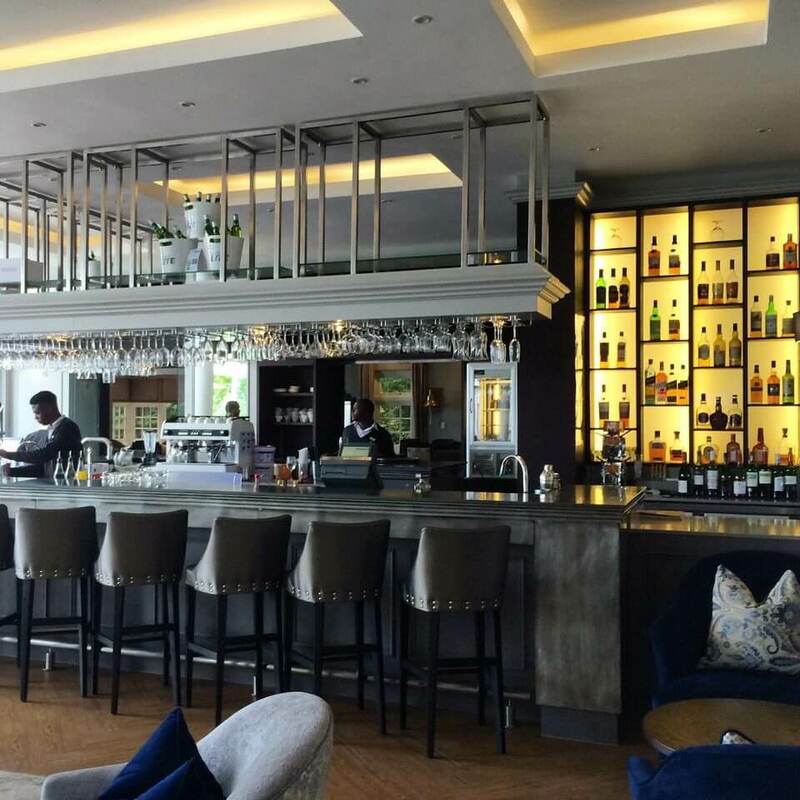 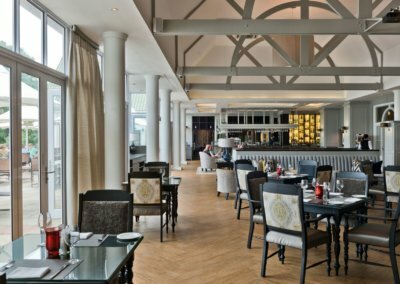 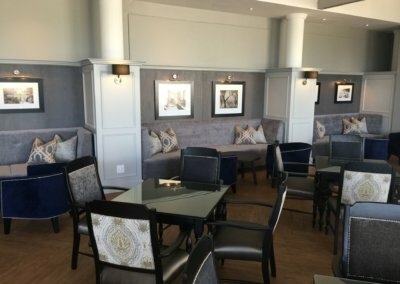 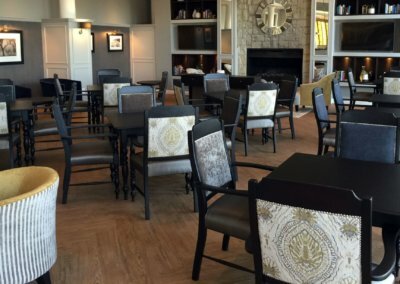 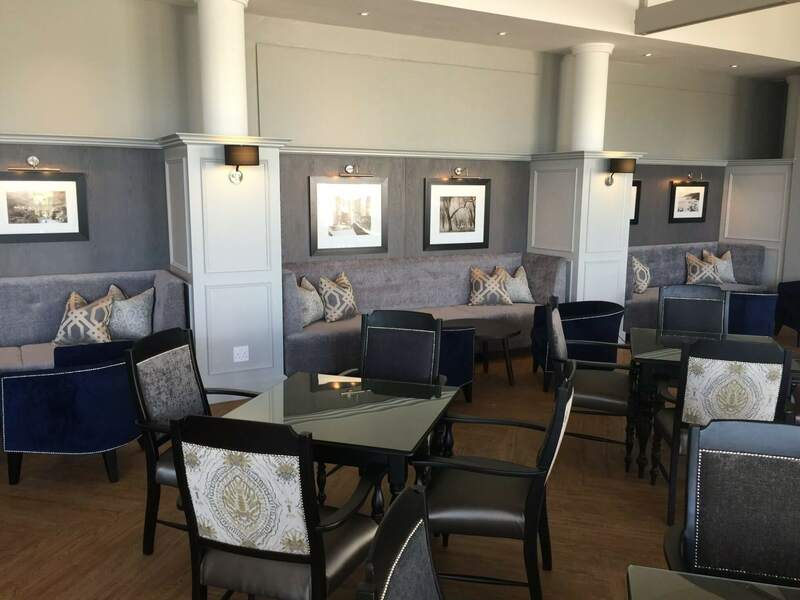 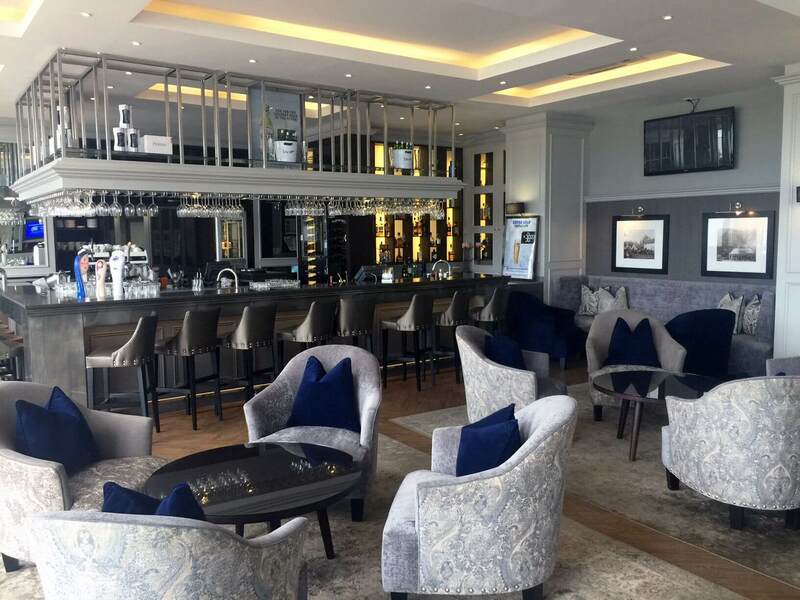 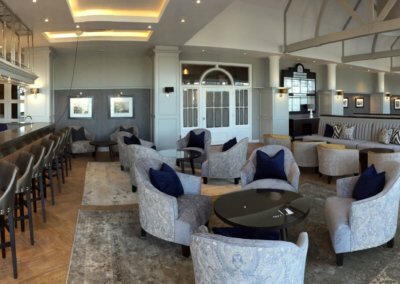 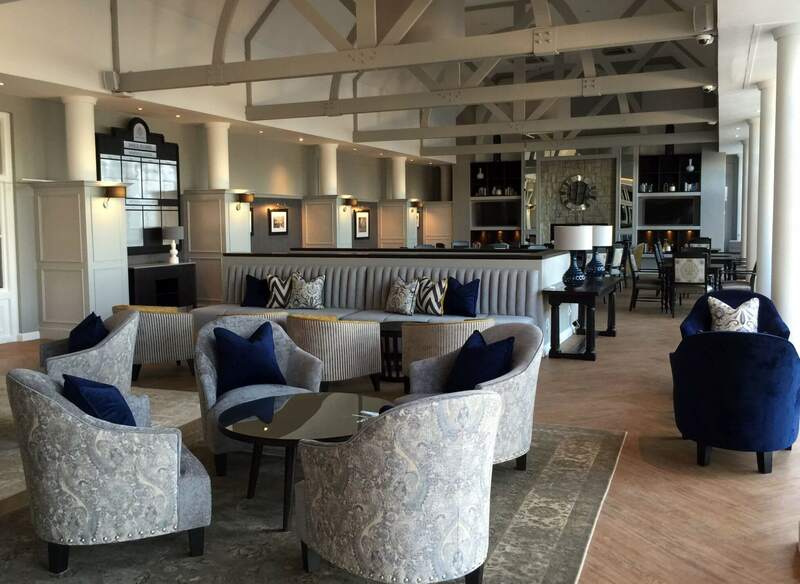 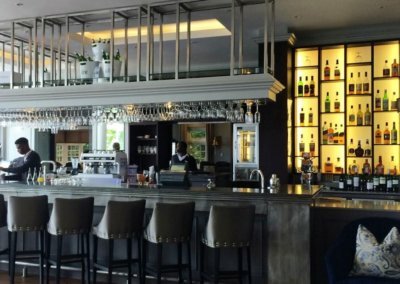 Our brief was to rejuvenate the existing Members Bar and Lounge, Tonal greys with accent colour were used to complete the scheme with grey washed timber and pewter accents. 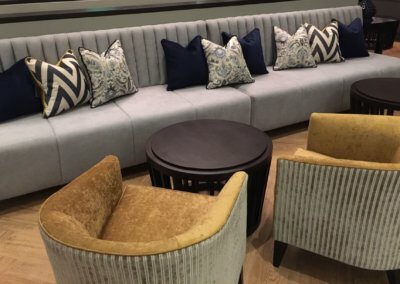 Clever use of custom wall storage to balance the space as well as giving a homely feel was key to creating a calm inviting space where you could either sit and relax with a book or treat yourself to a candlelit dinner.